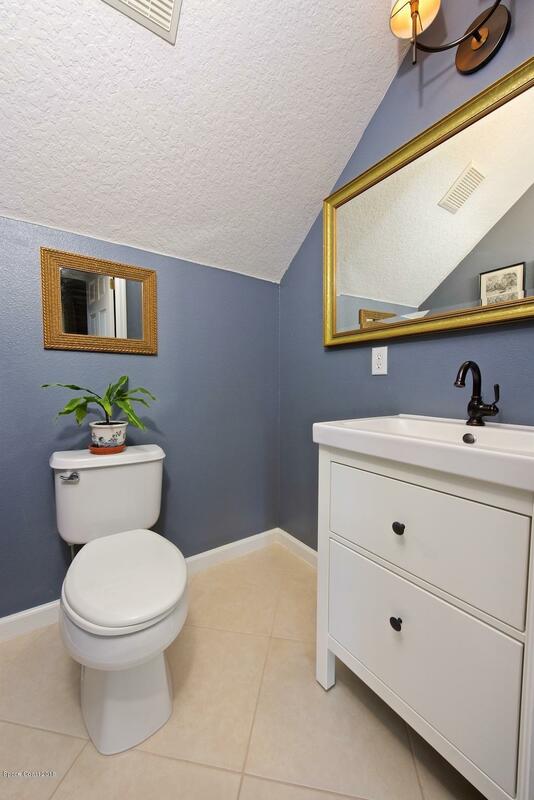 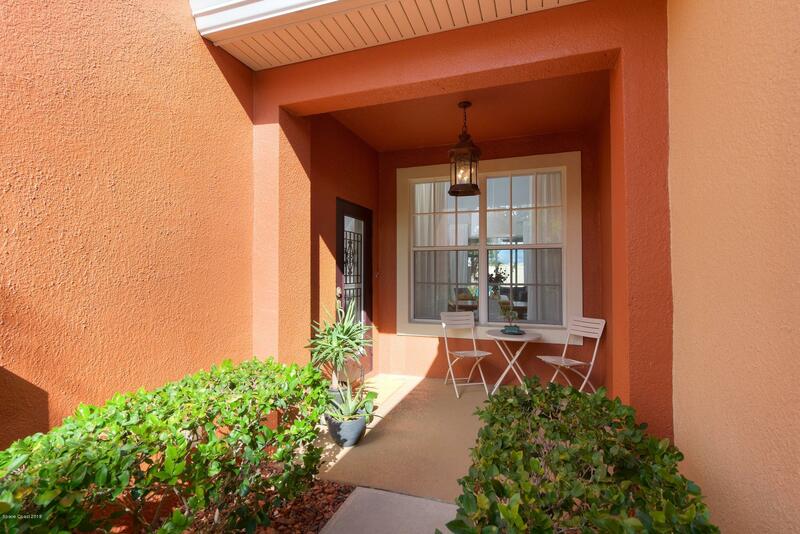 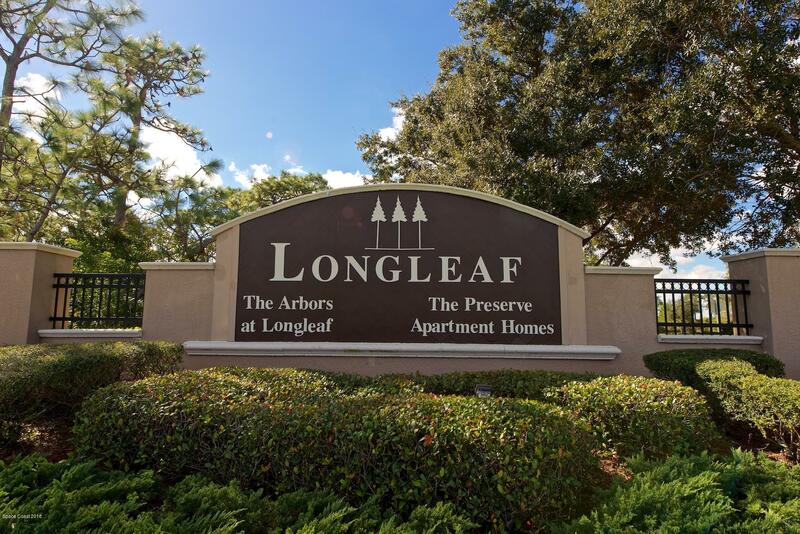 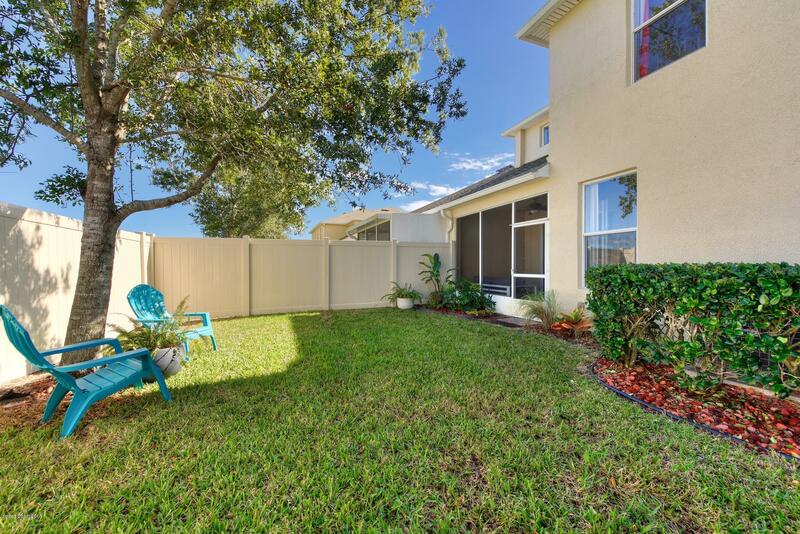 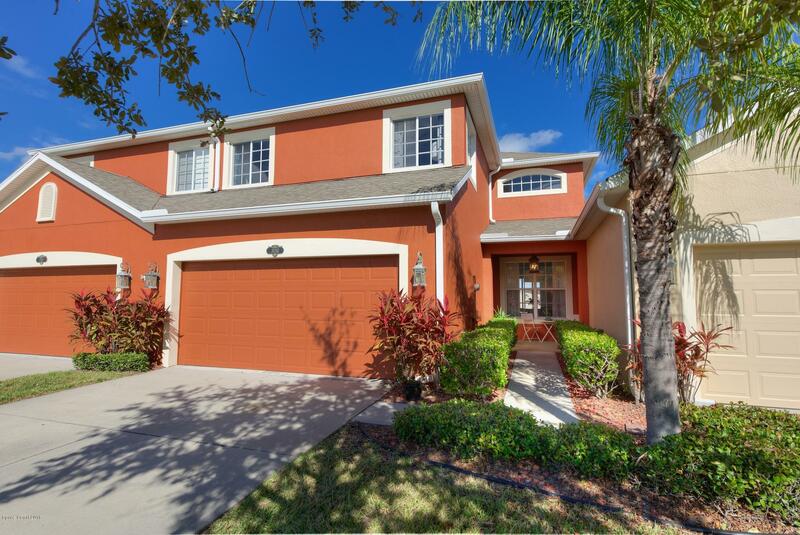 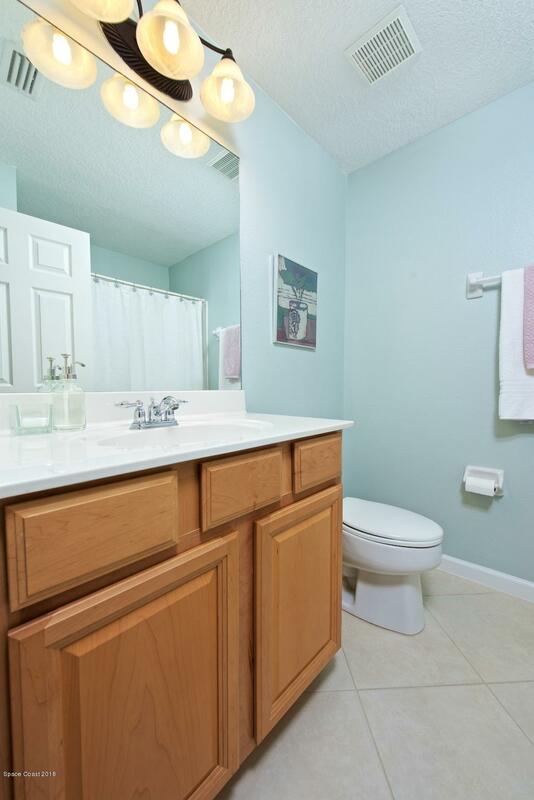 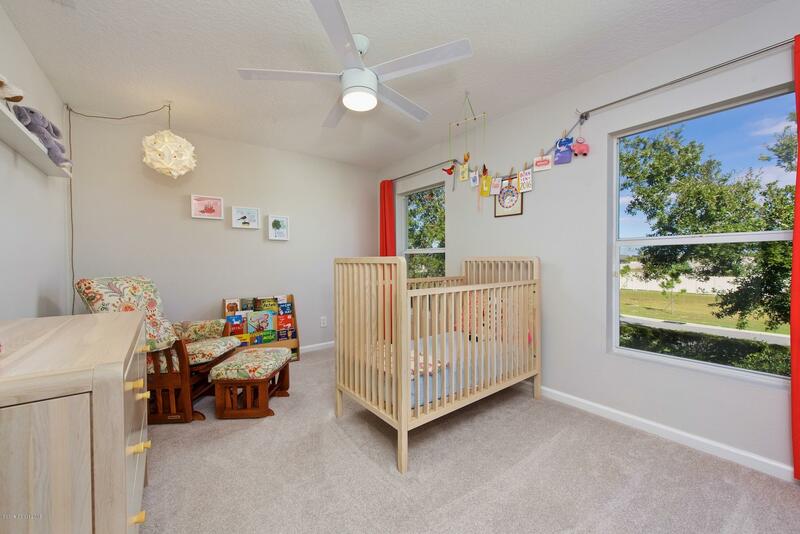 Spacious 2 story townhome in the sought after neighborhood, The Arbors of Longleaf. 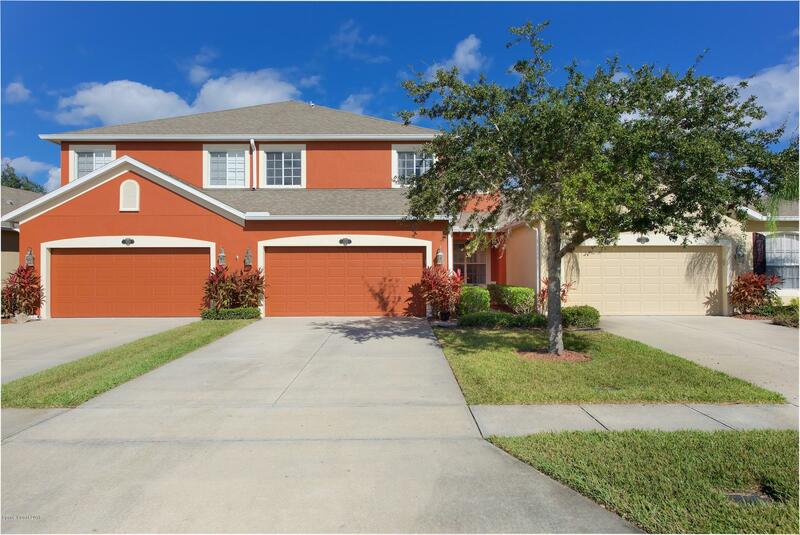 This immaculate & bright home has 4 bedrooms, 2 ½ bathrooms, a 2 car garage, & a screened in porch & patio. 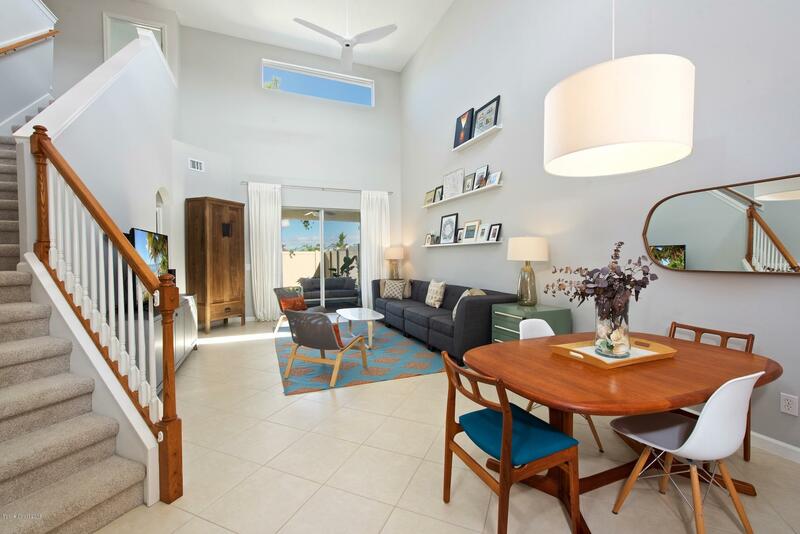 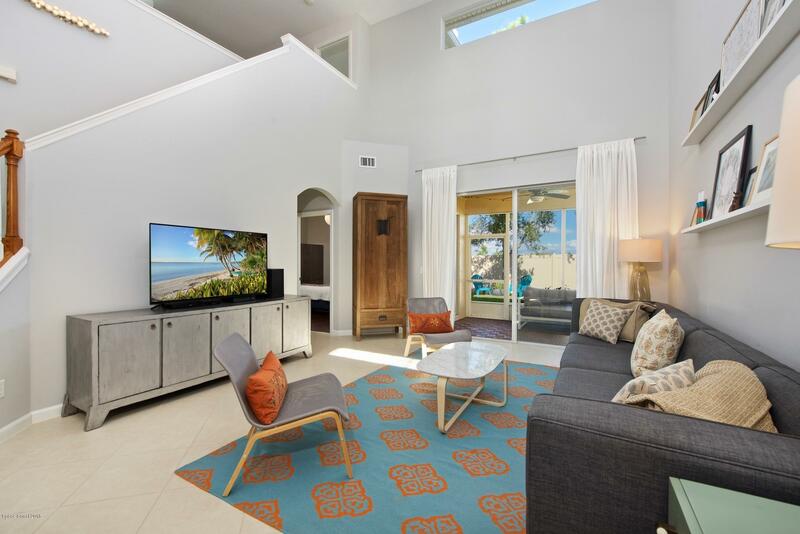 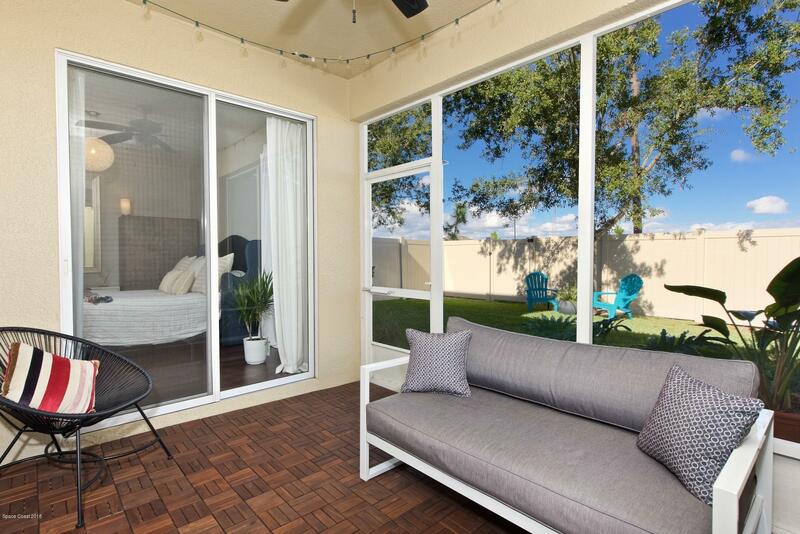 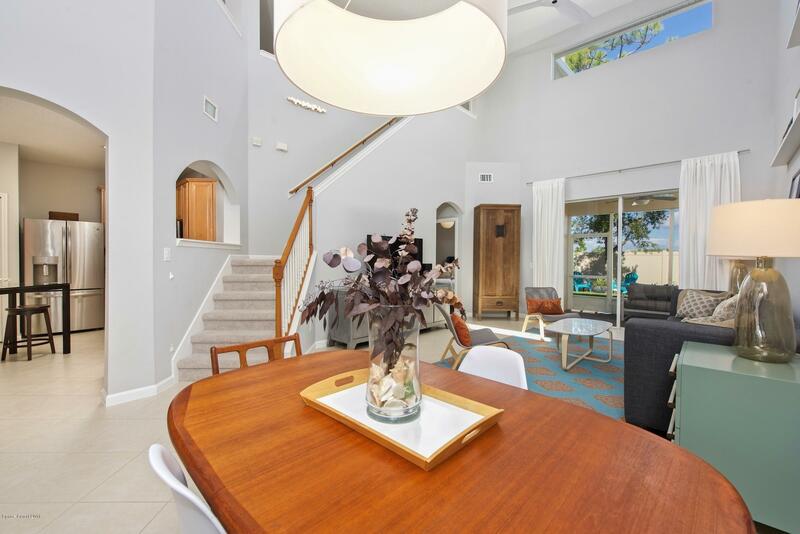 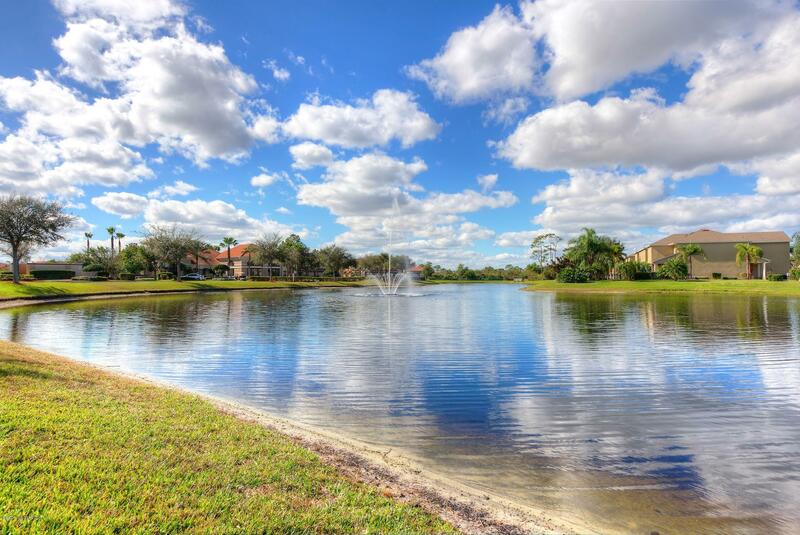 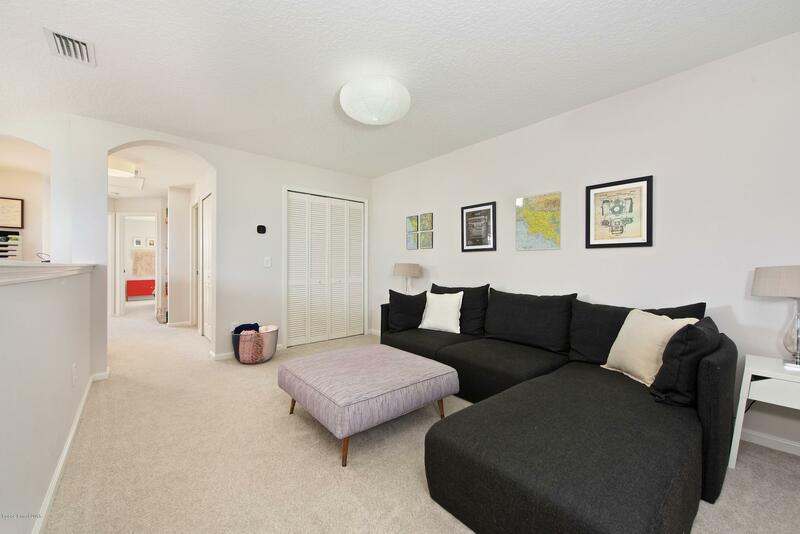 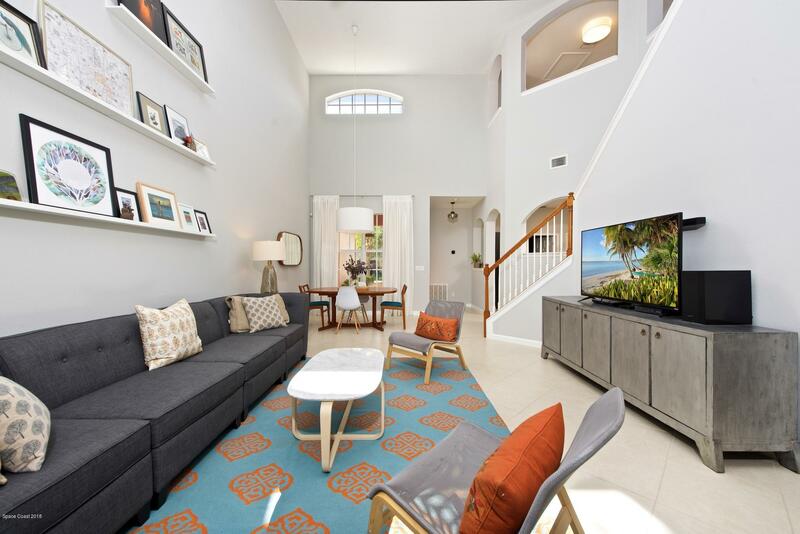 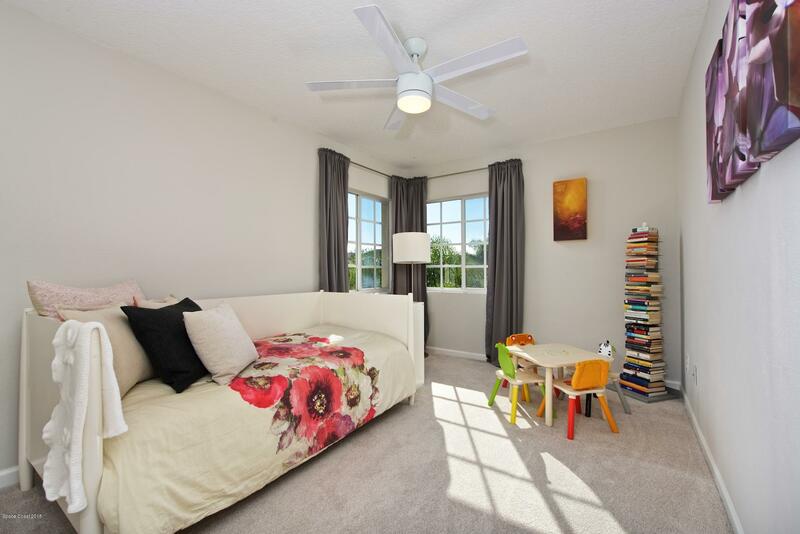 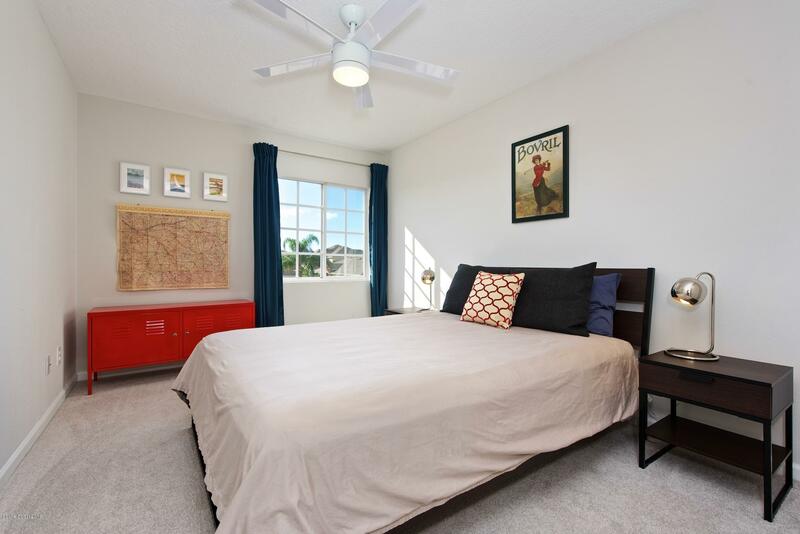 Enter into a spacious great room that greets you with high ceilings & tile flooring. 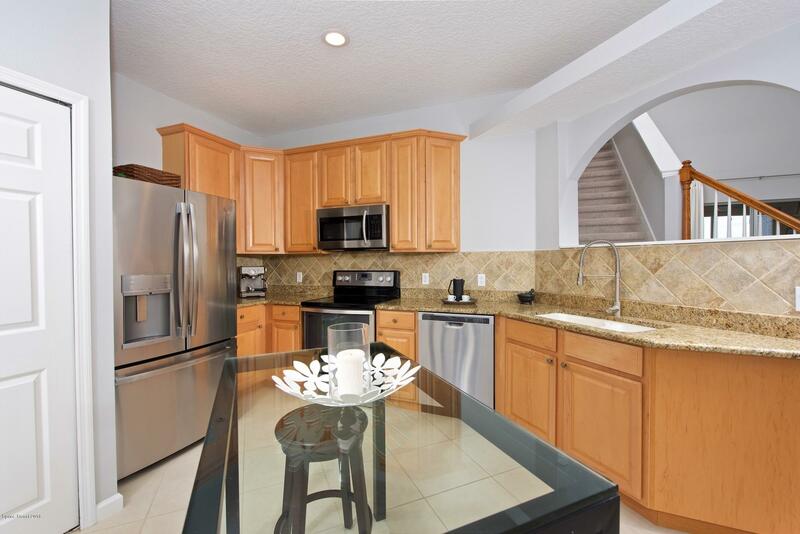 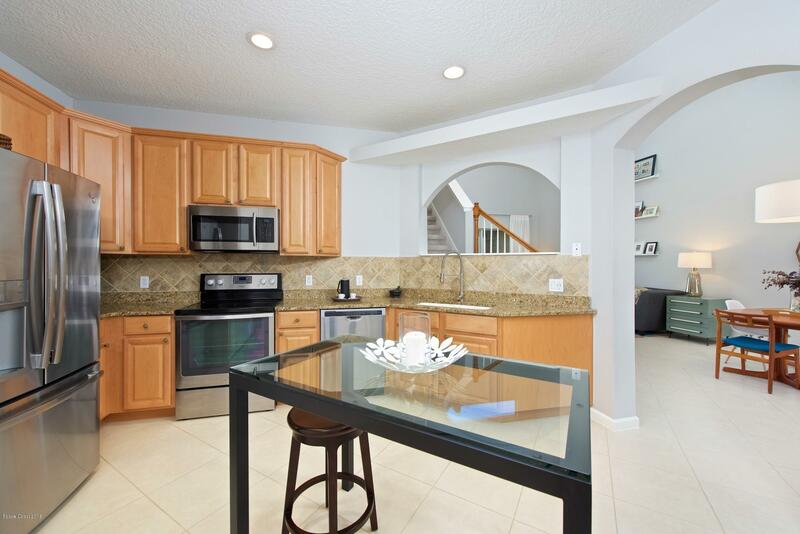 The kitchen is renovated with granite countertops, a pantry, & custom cabinets. 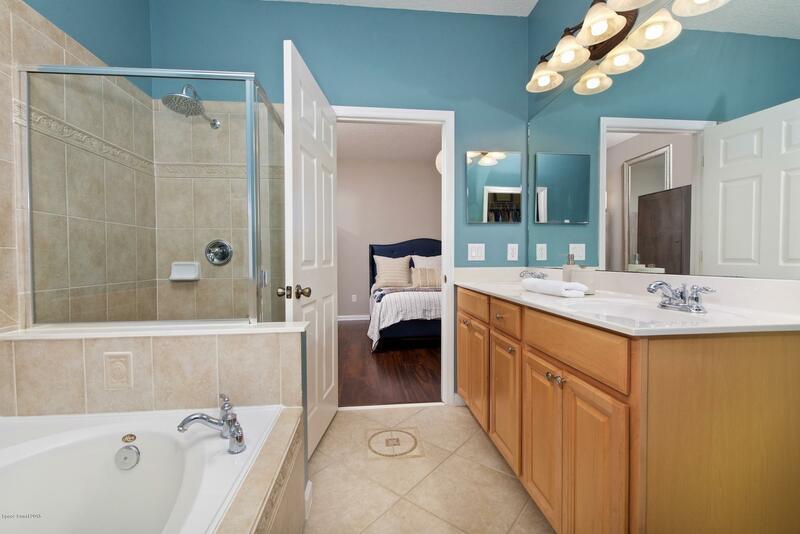 The first-floor master suite is spacious with double vanities in the bathroom. 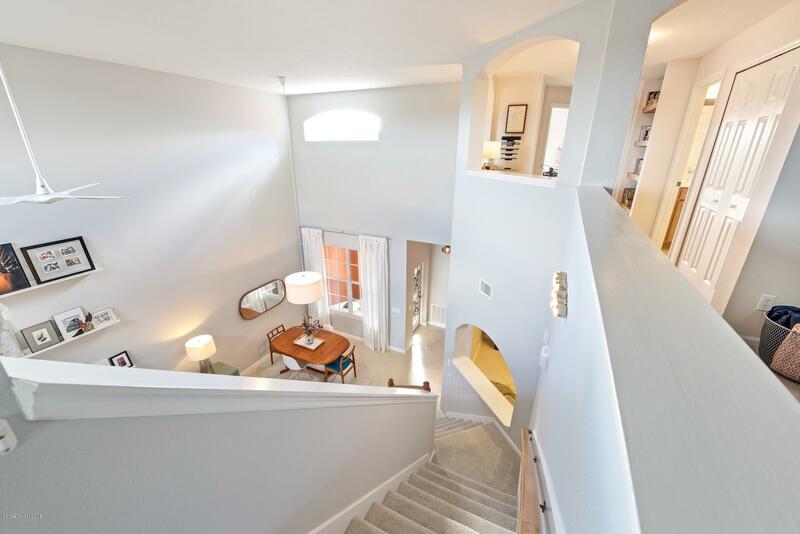 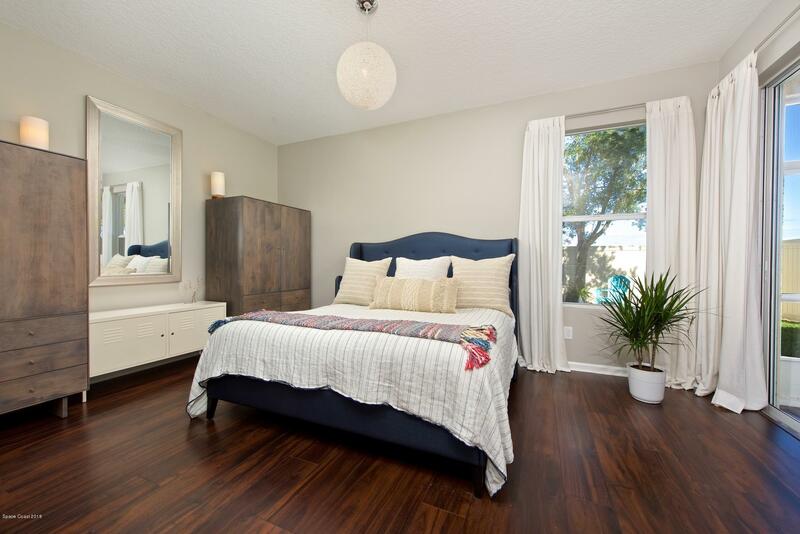 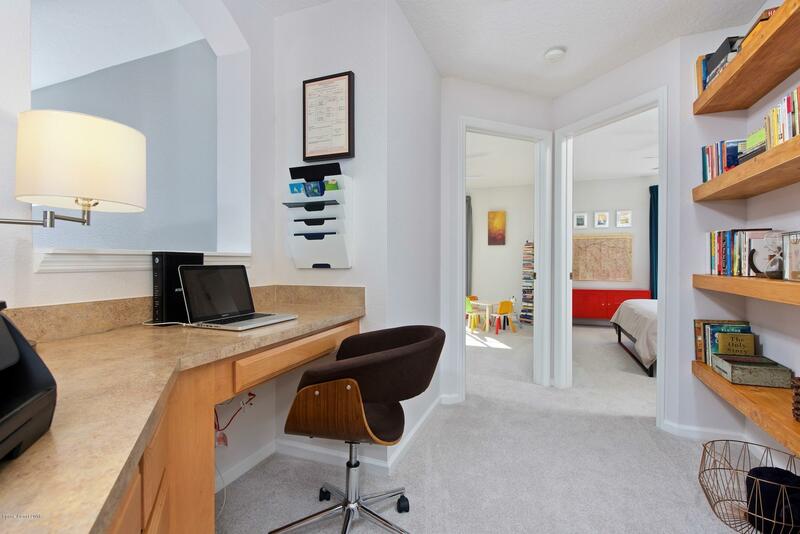 The second-floor includes a loft/office plus the additional three bedrooms. 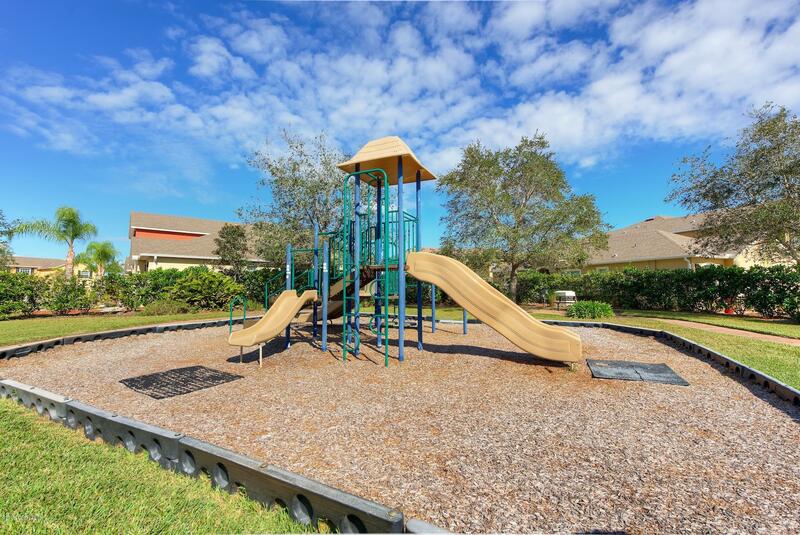 This neighborhood is centrally located in a great area of Melbourne & is beautifully landscaped. 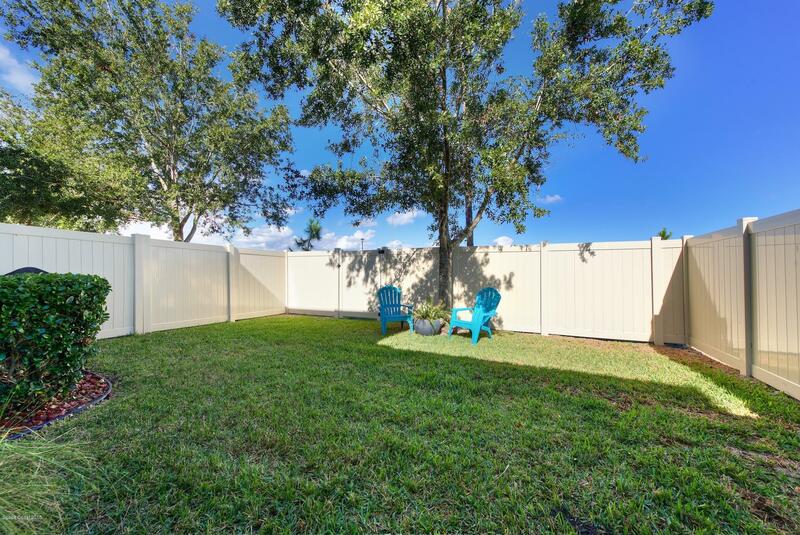 Call us to schedule your private showing!